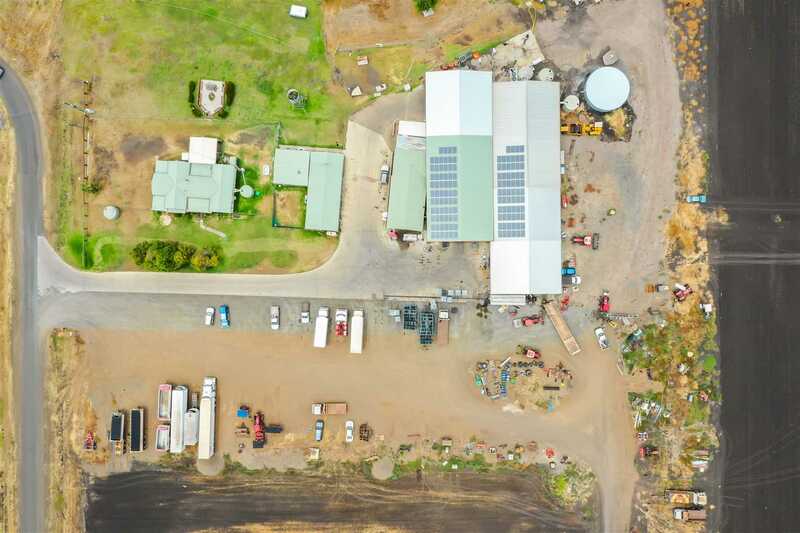 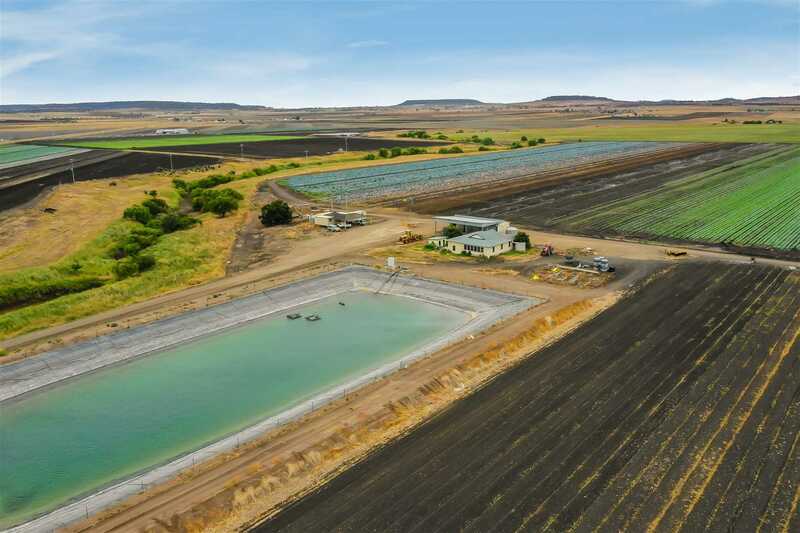 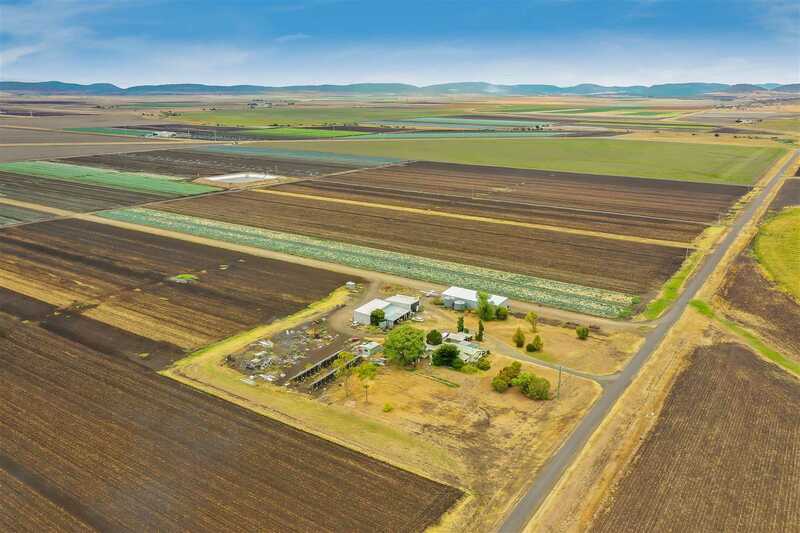 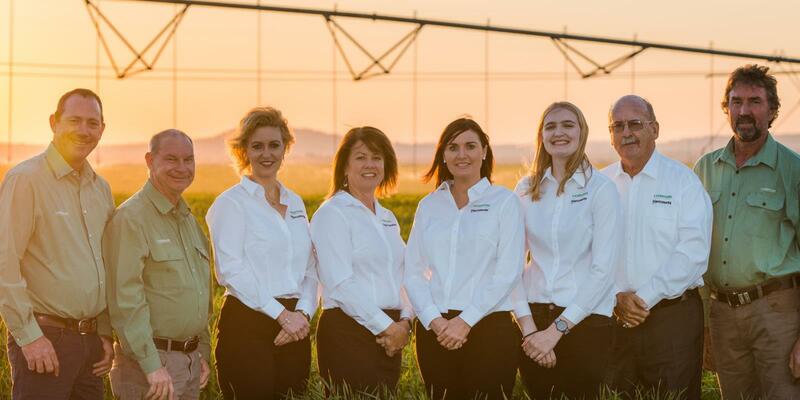 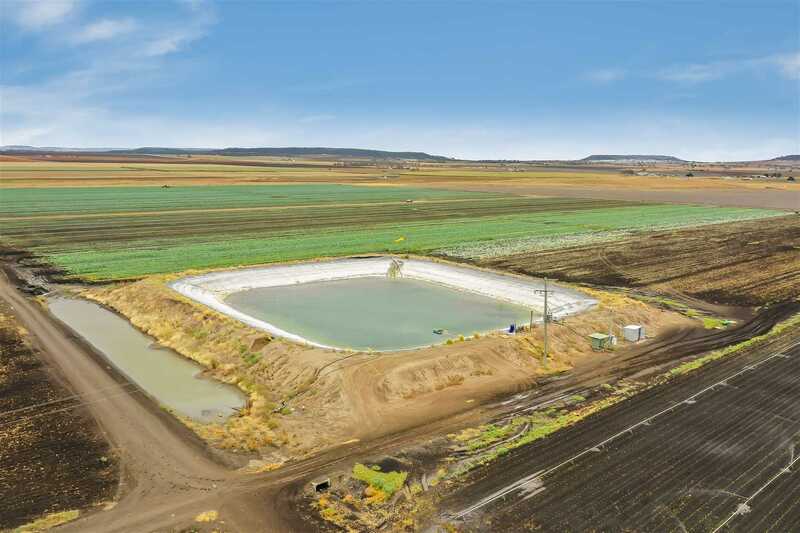 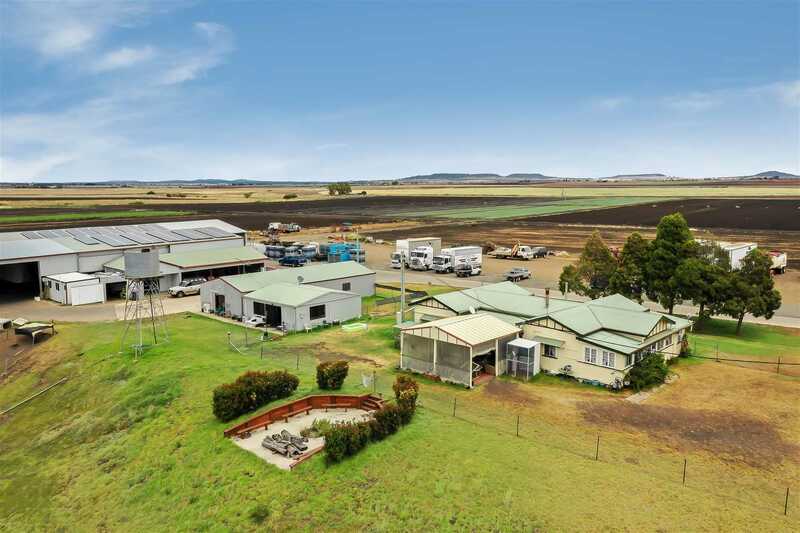 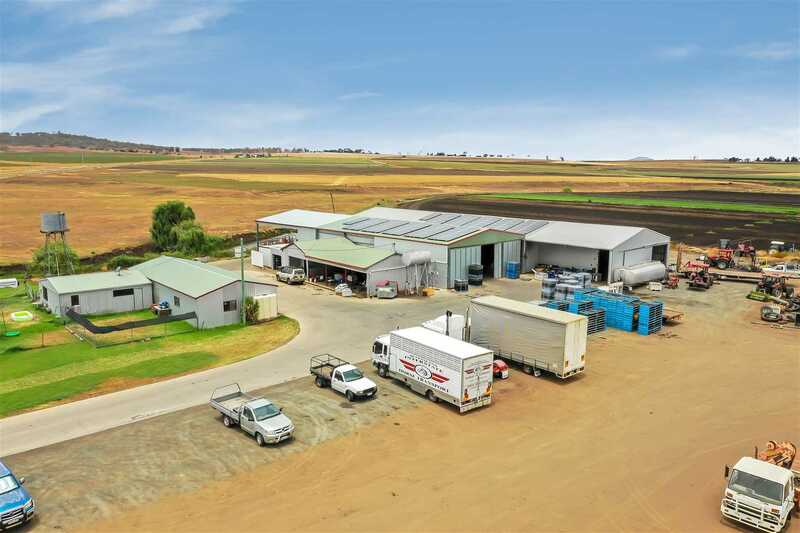 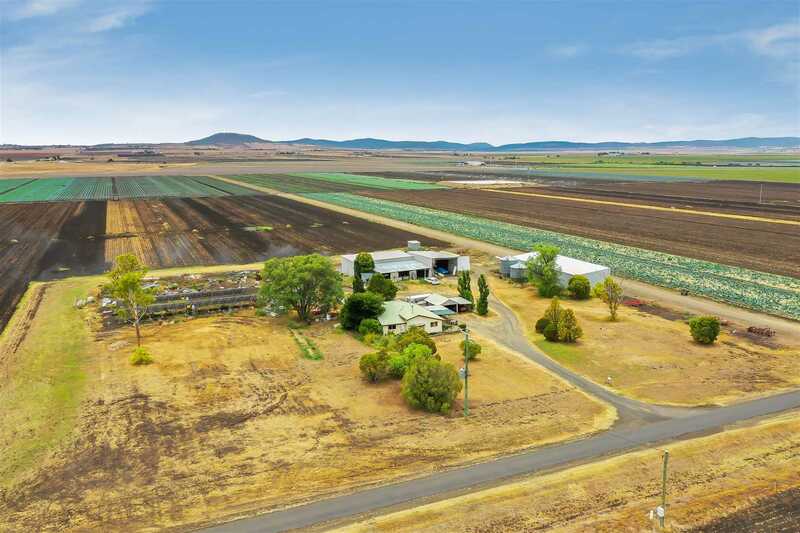 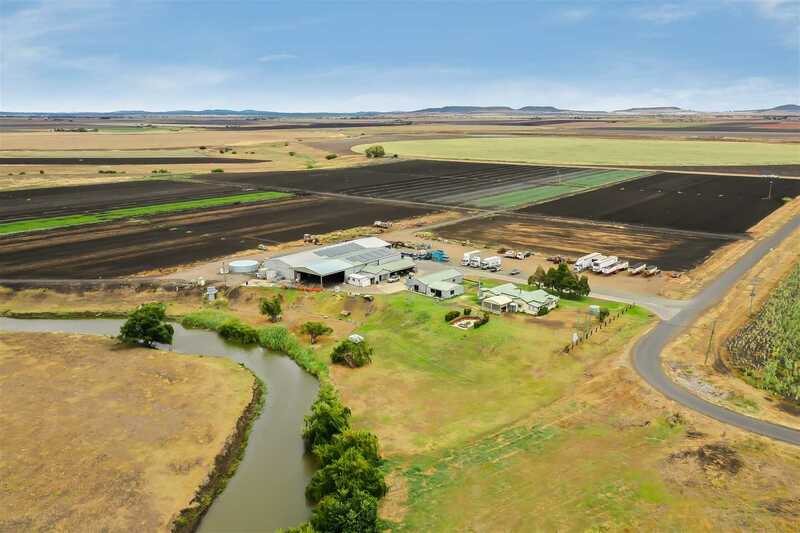 Located 30 minutes south of Toowoomba, this farm is available as one or three separate farms, all with separate water entitlements. 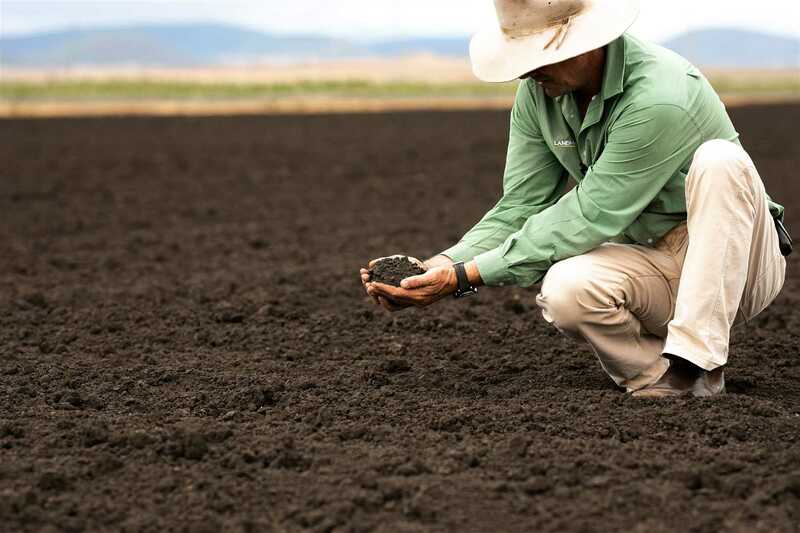 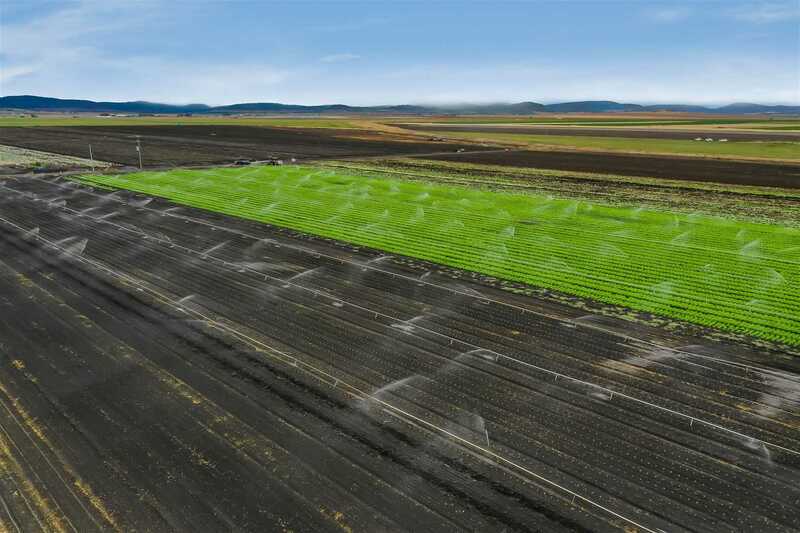 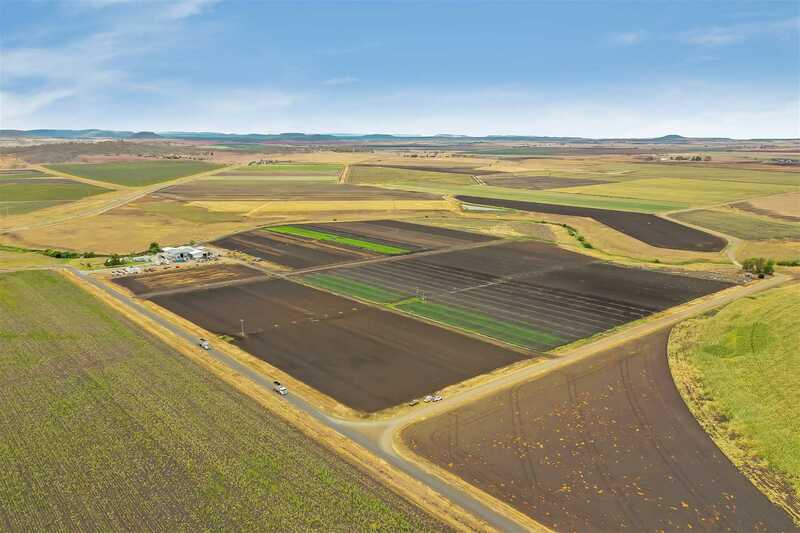 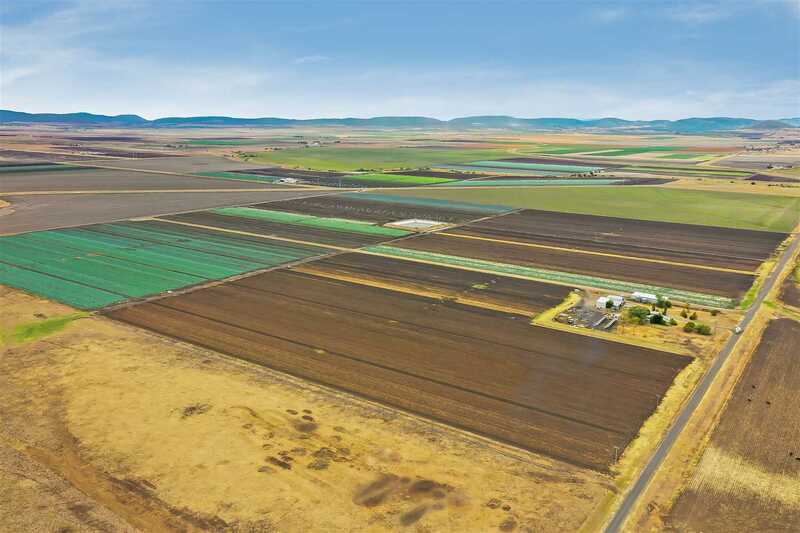 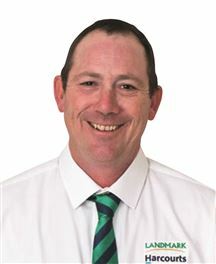 Renowned as some of the best producing soil in Queensland with easy access to the market place. 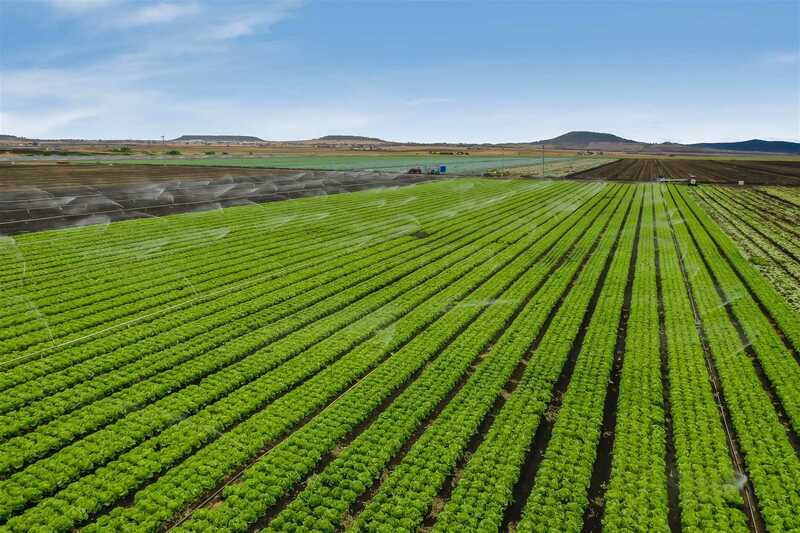 All cultivation is currently producing small crops. 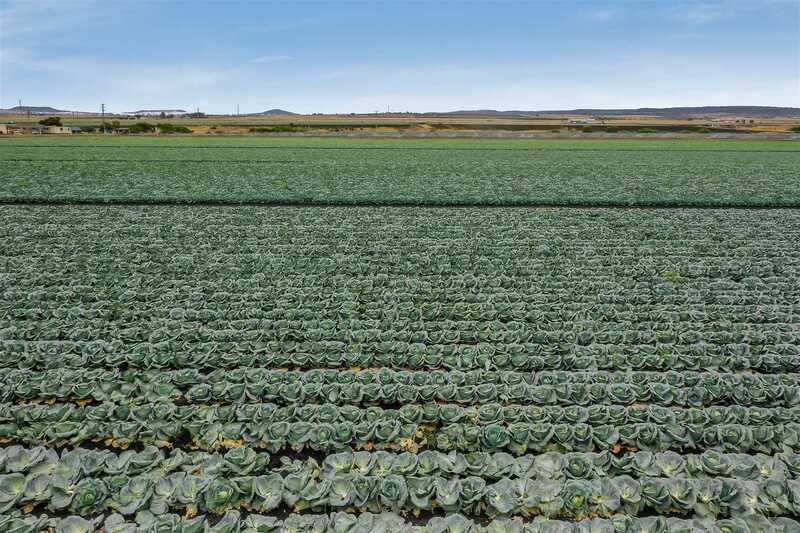 The opportunity presents the buyer to obtain a fully sustainable aggregation already proven in the marketplace.